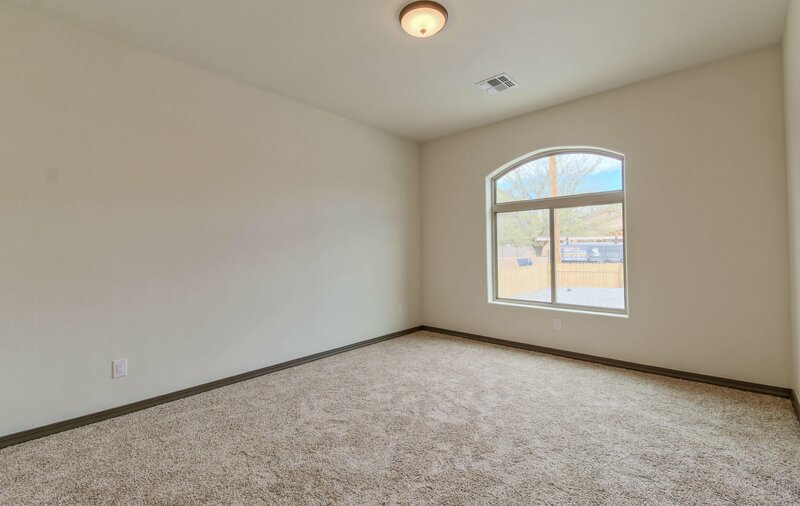 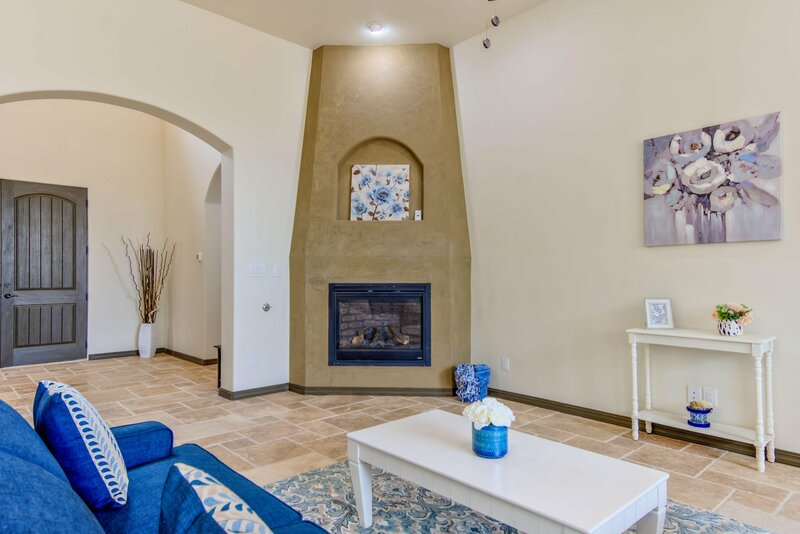 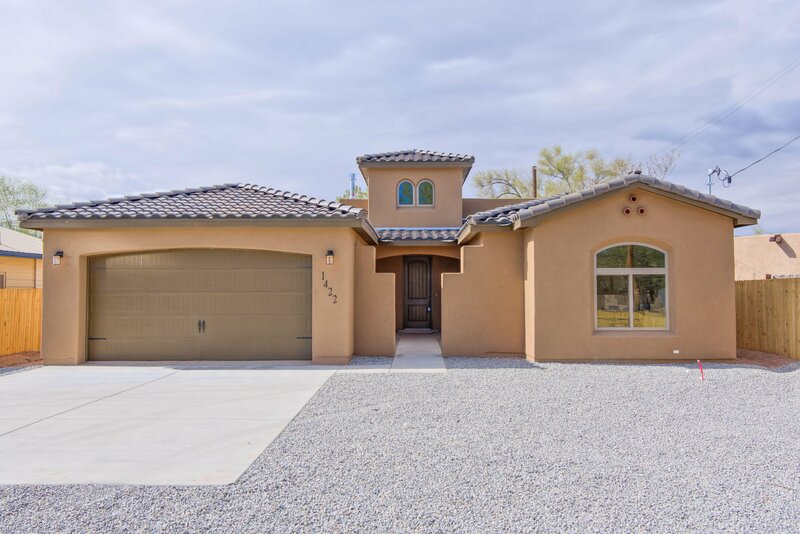 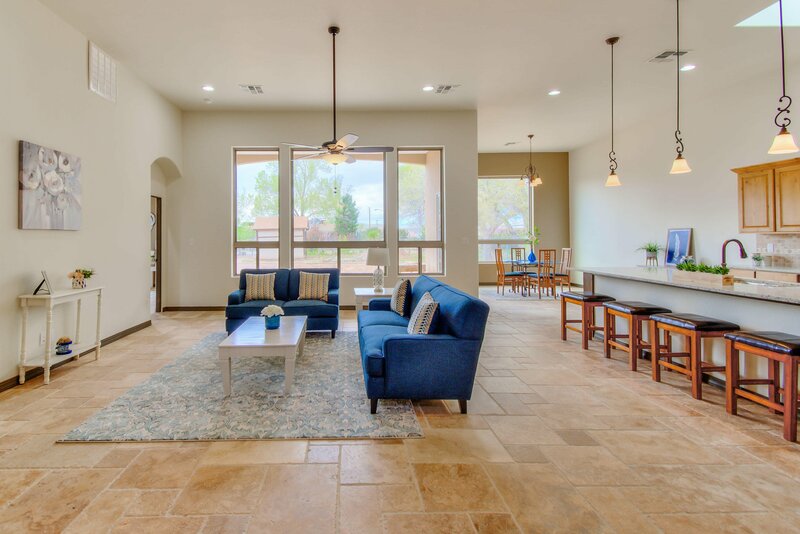 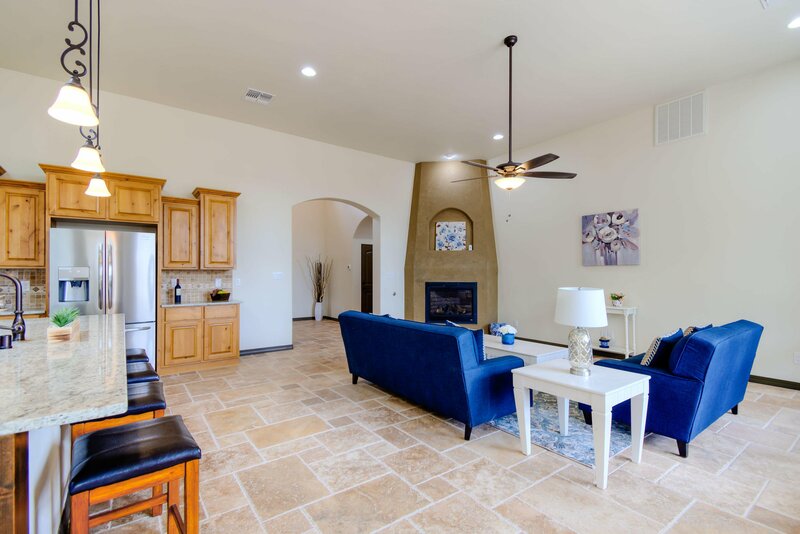 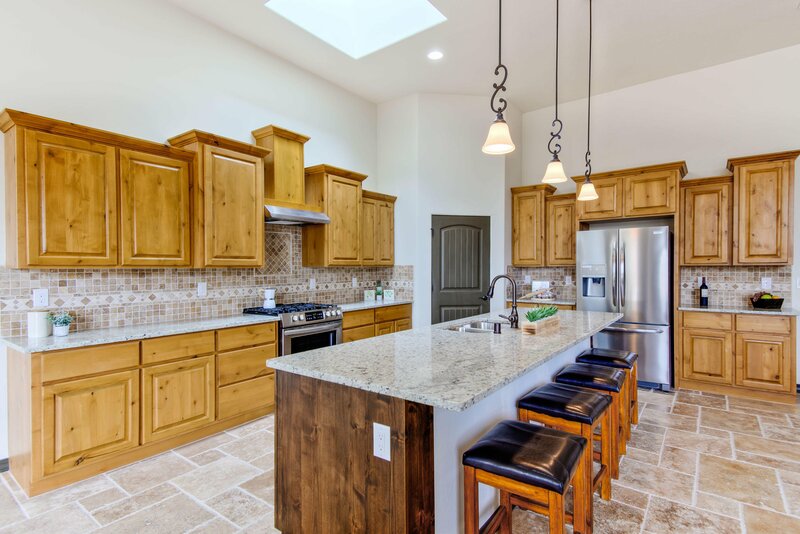 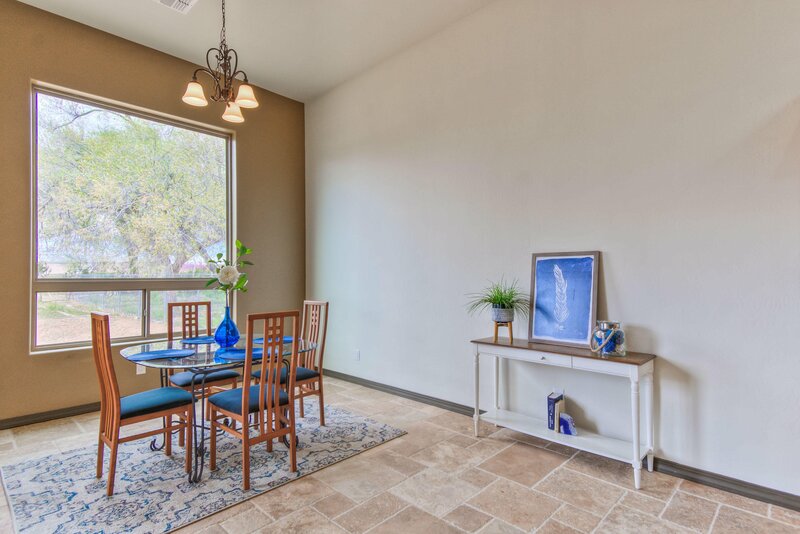 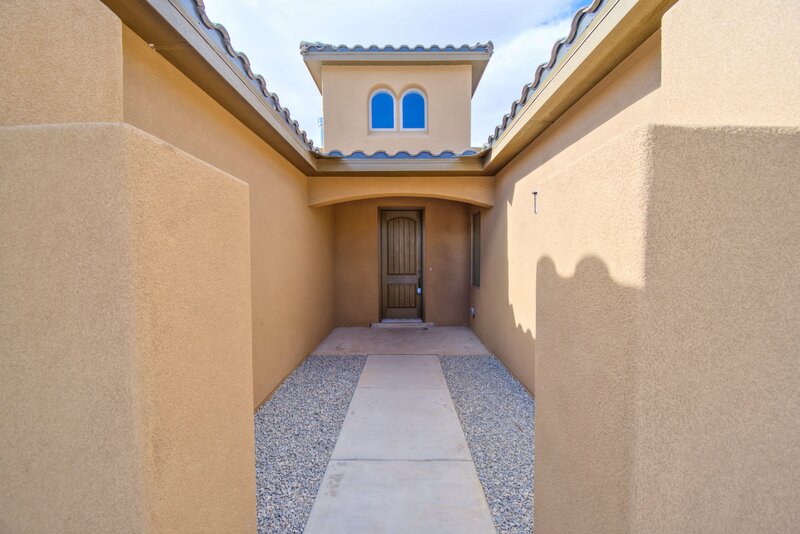 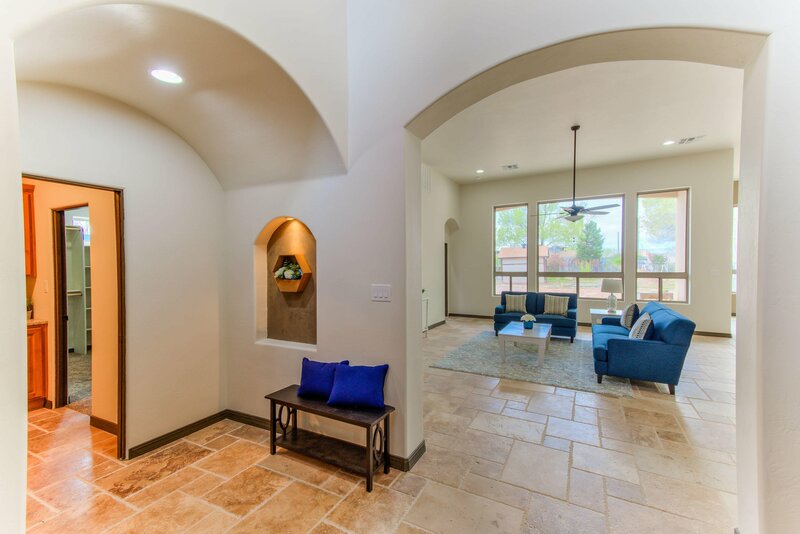 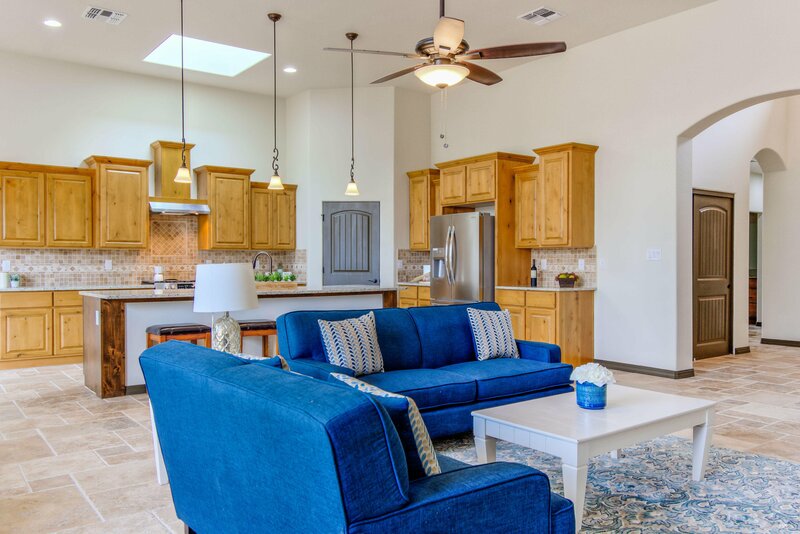 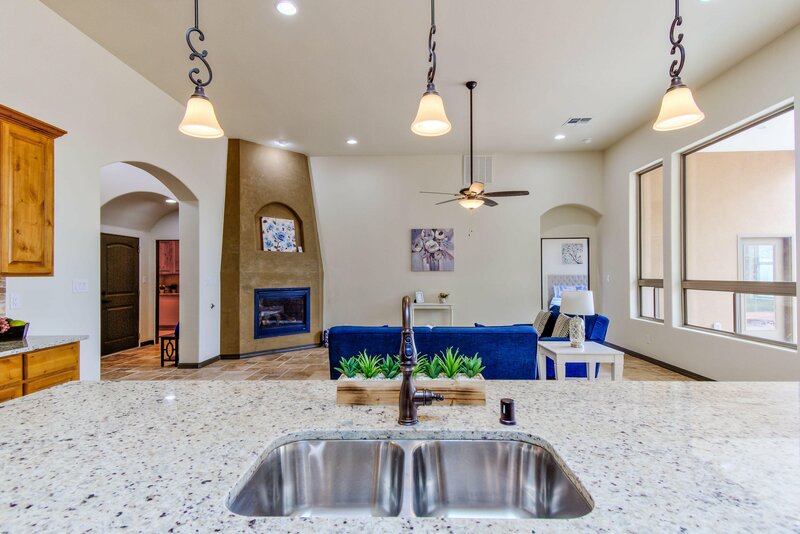 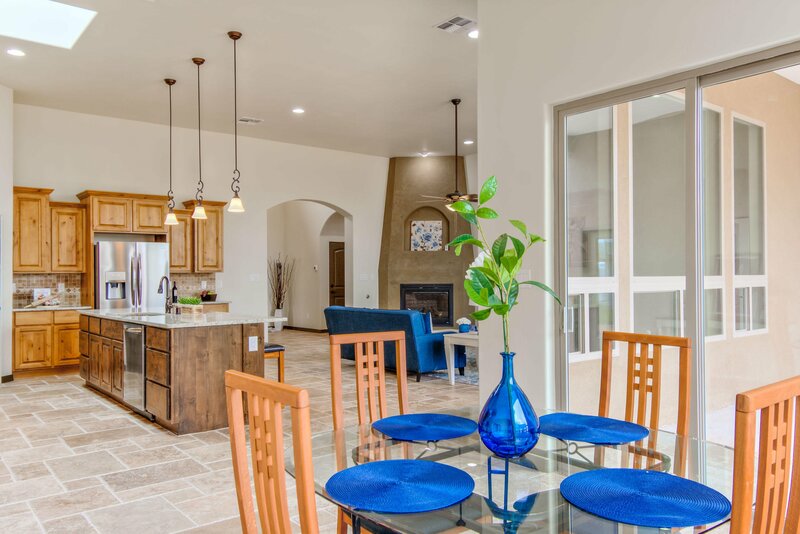 Stunning Fellowship Home located on a quarter acre in the beautiful North Valley! 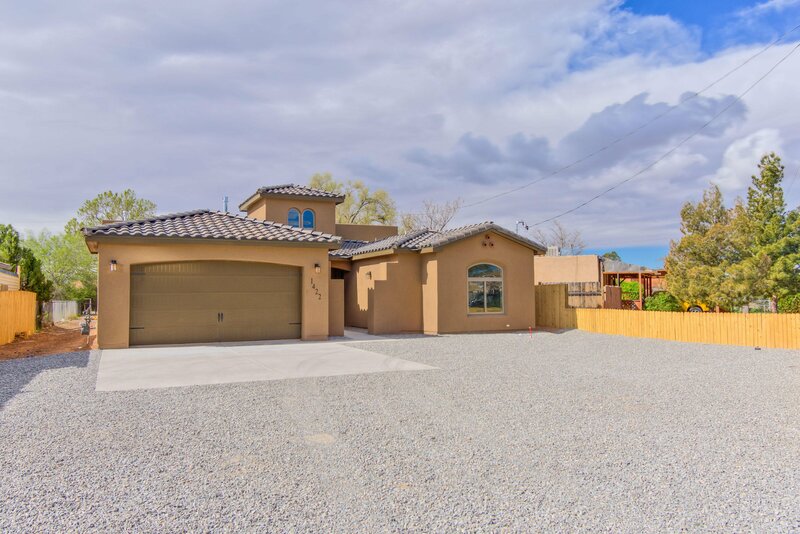 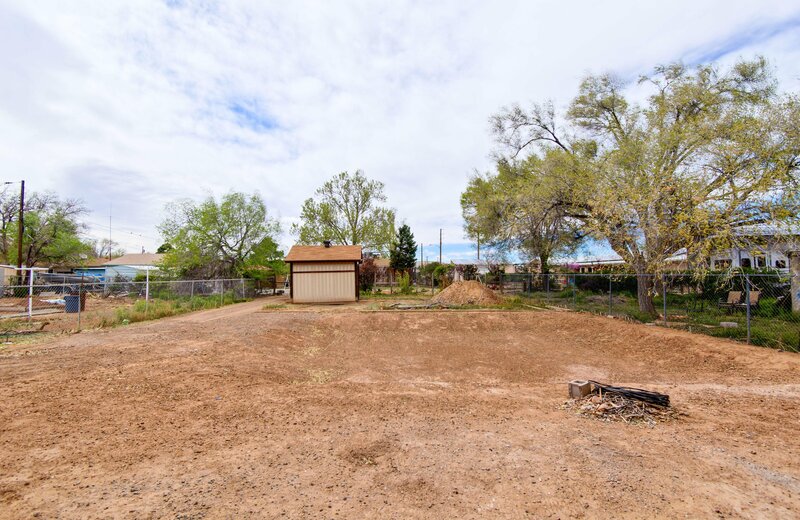 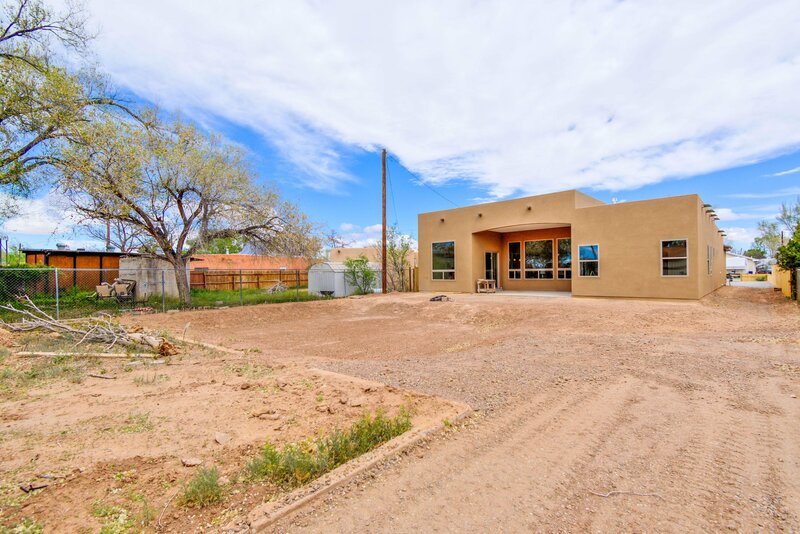 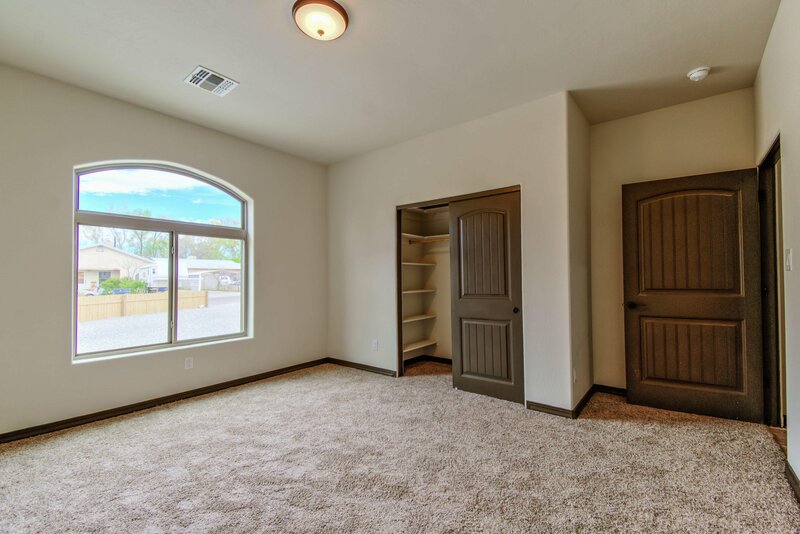 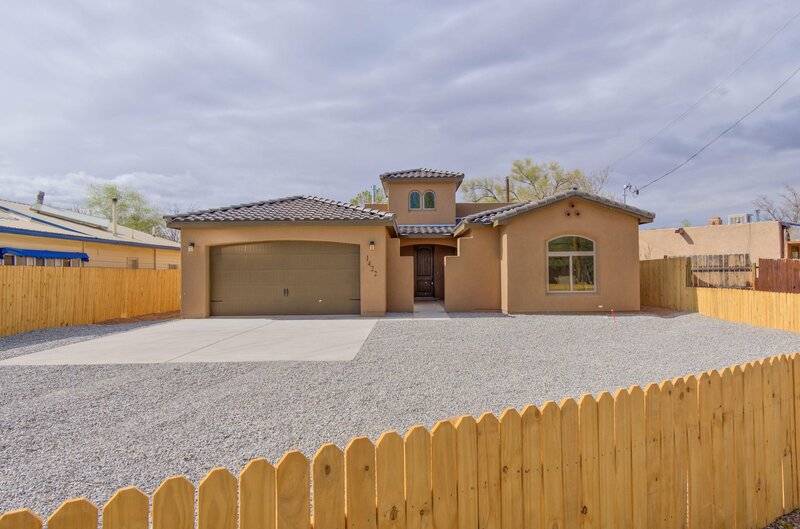 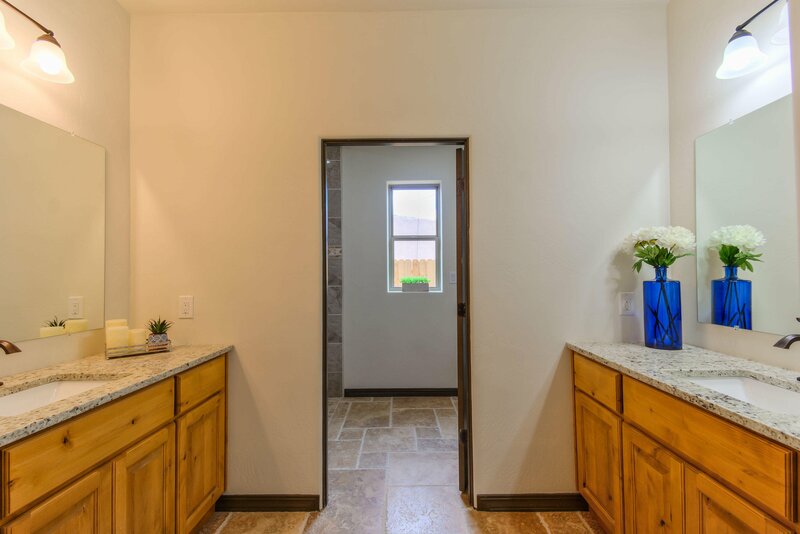 Home features 2,335sf with 3 bedrooms, 2 baths and a 2 car garage. 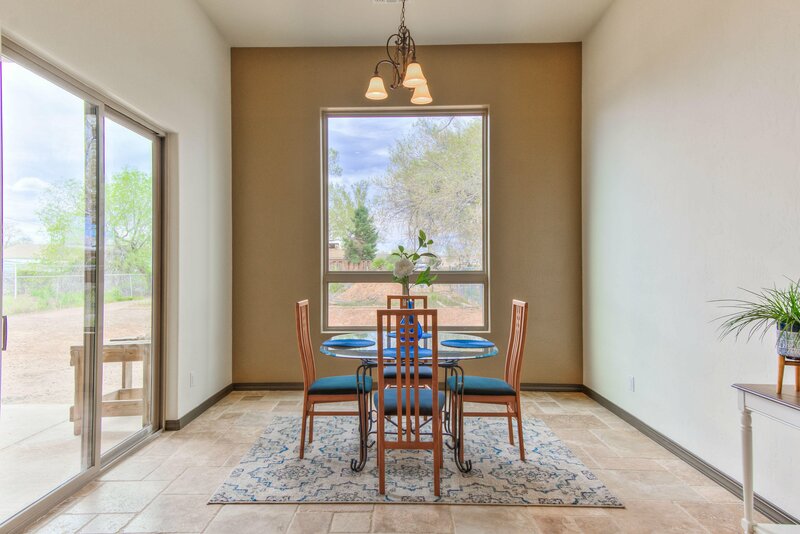 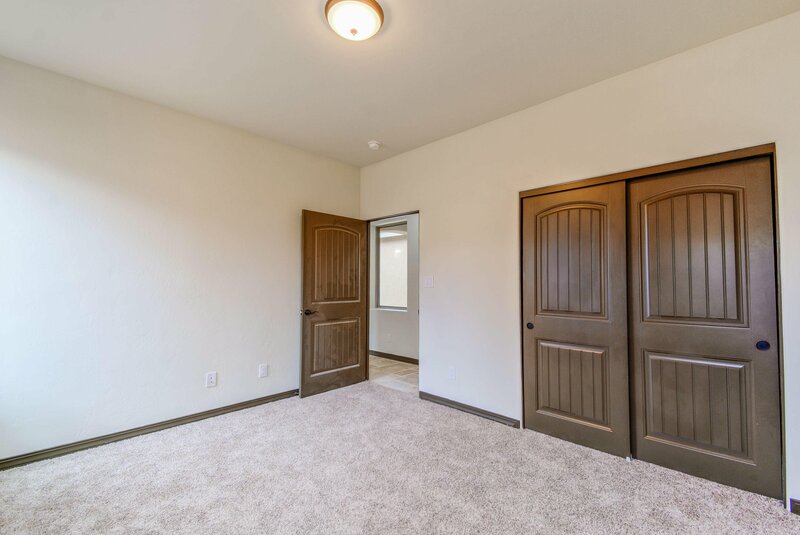 Great open floorplan with upgraded travertine floors and soaring ceilings! 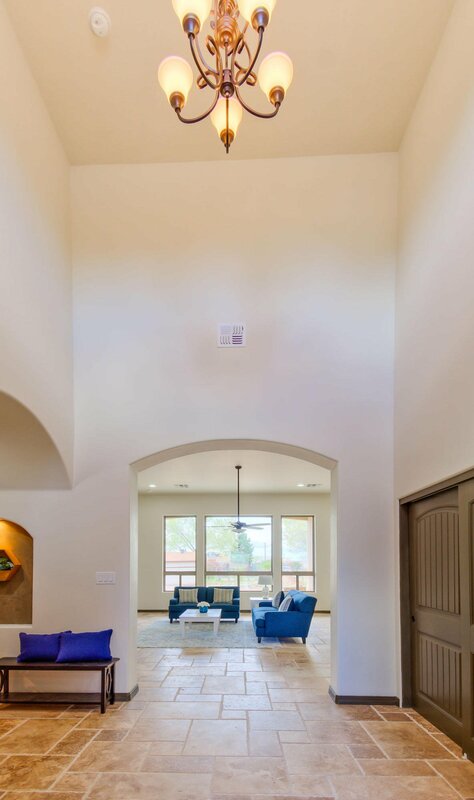 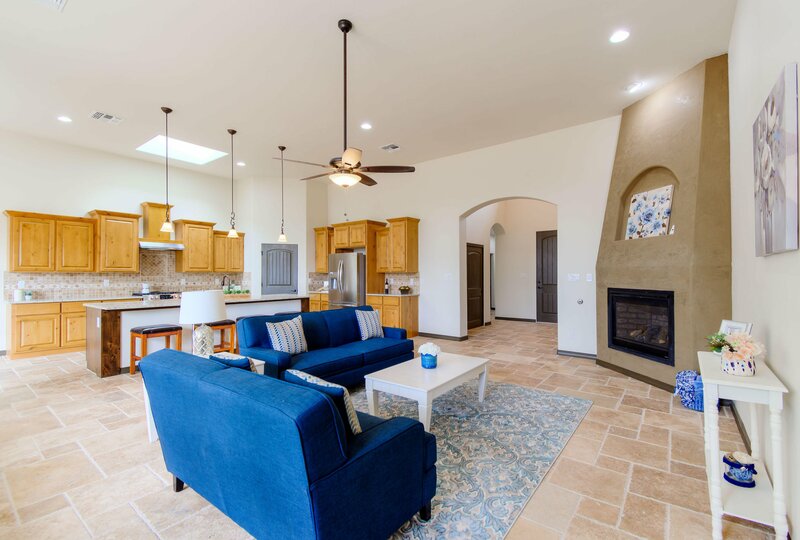 Beautiful living area with custom ceiling to floor gas fireplace and a large triple pane window with backyard views. 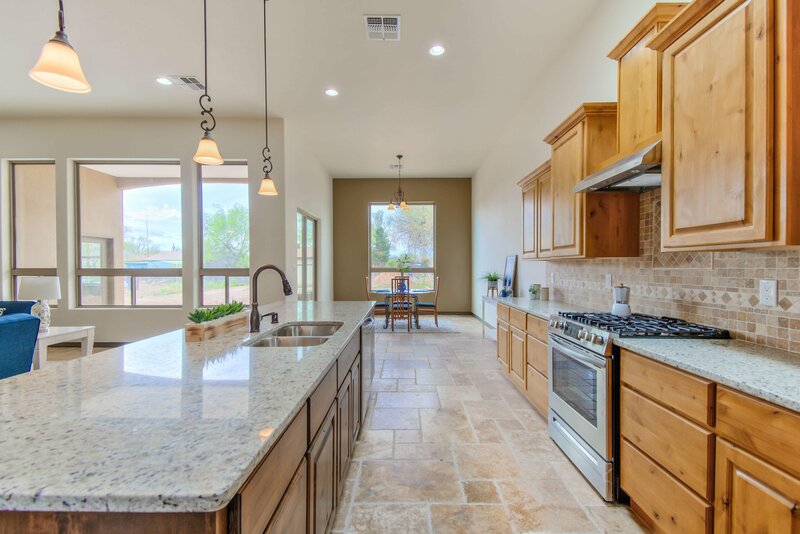 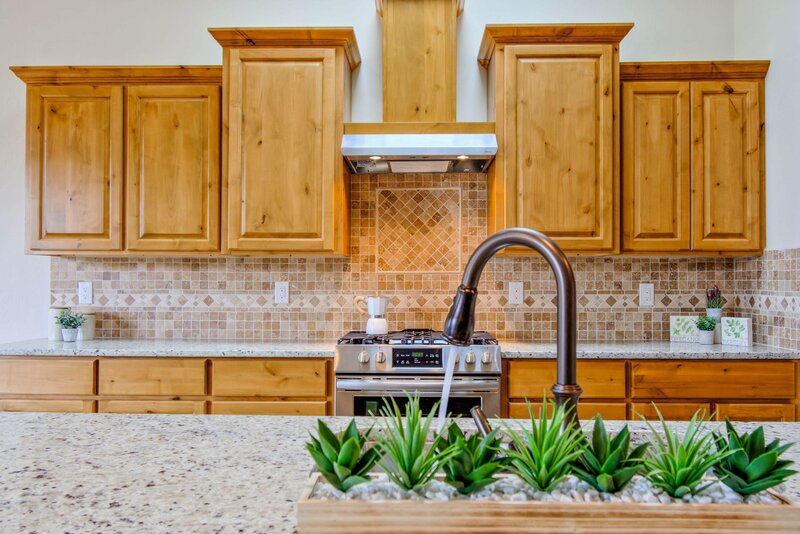 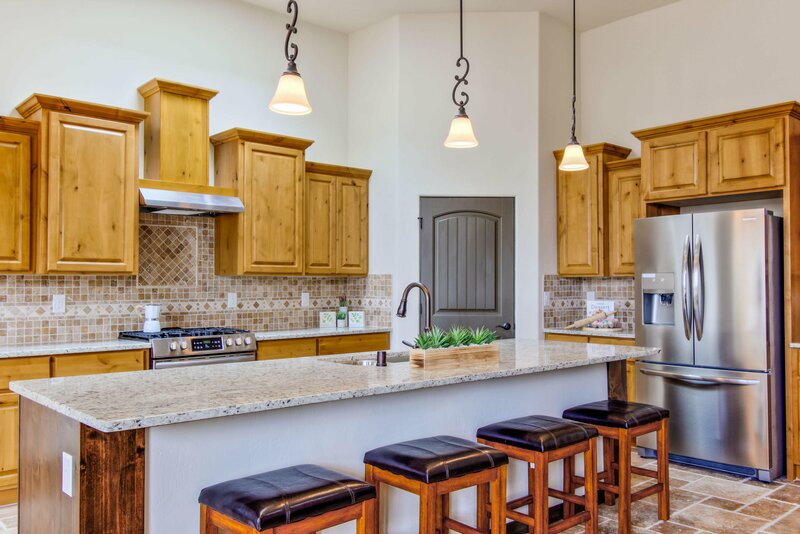 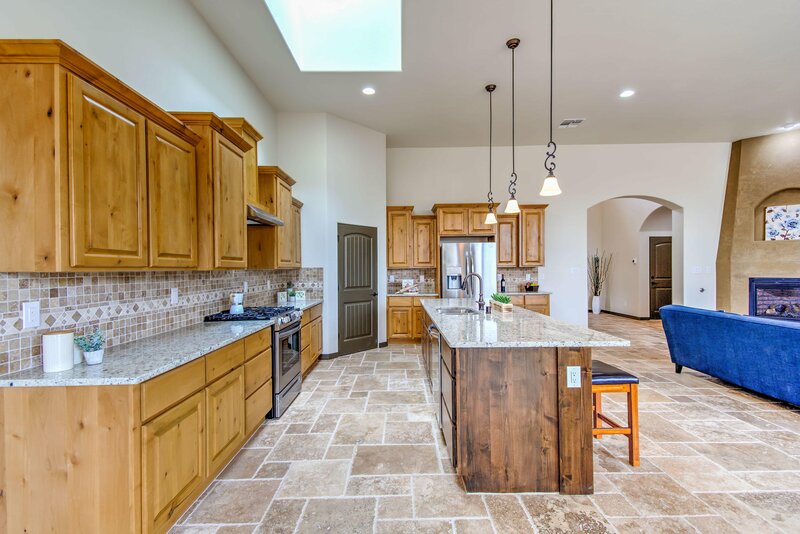 Chefs kitchen with designer cabinetry, granite countertops, custom backsplash, gas range, custom range hood, refrigerator, an island with seating space and a large skylight. 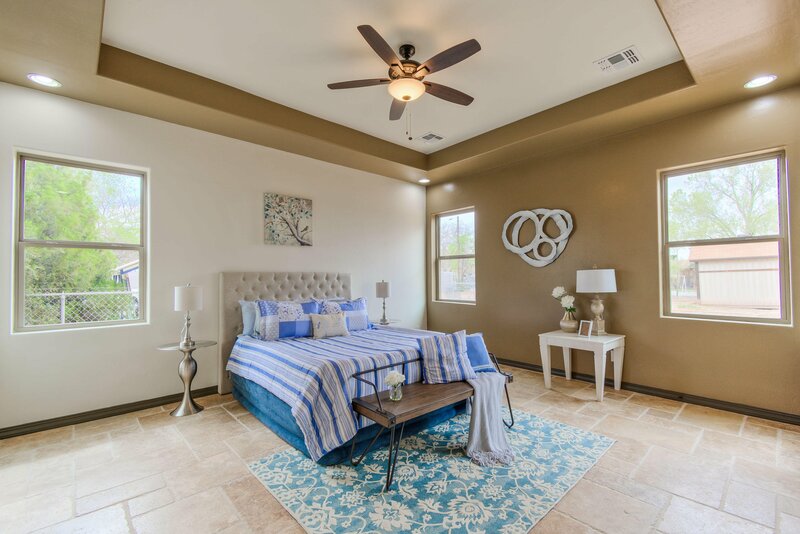 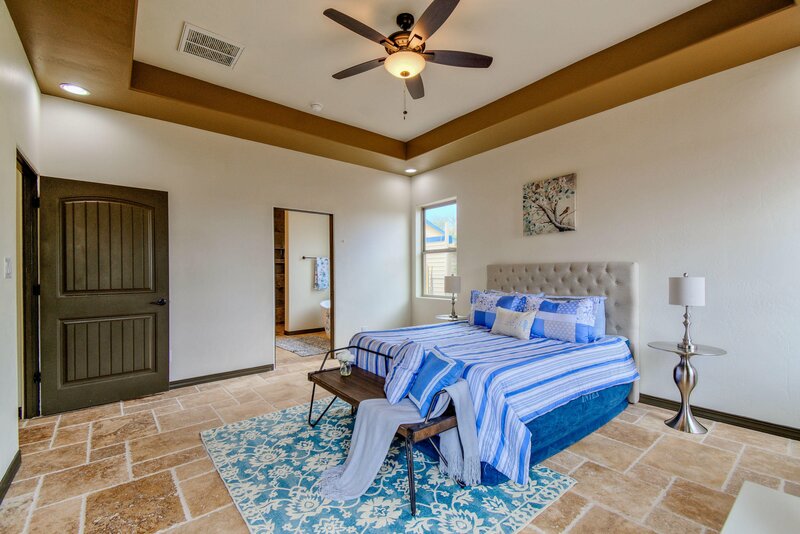 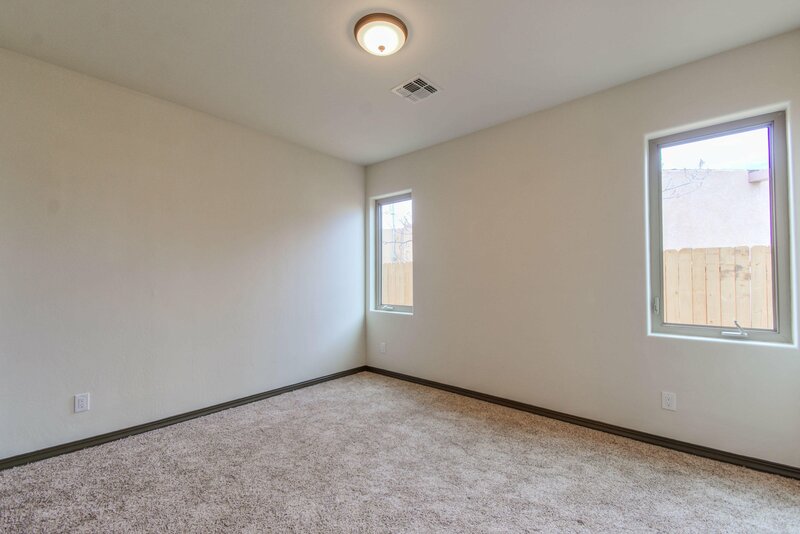 Master suite with custom trayed ceiling and a spa-like bath. 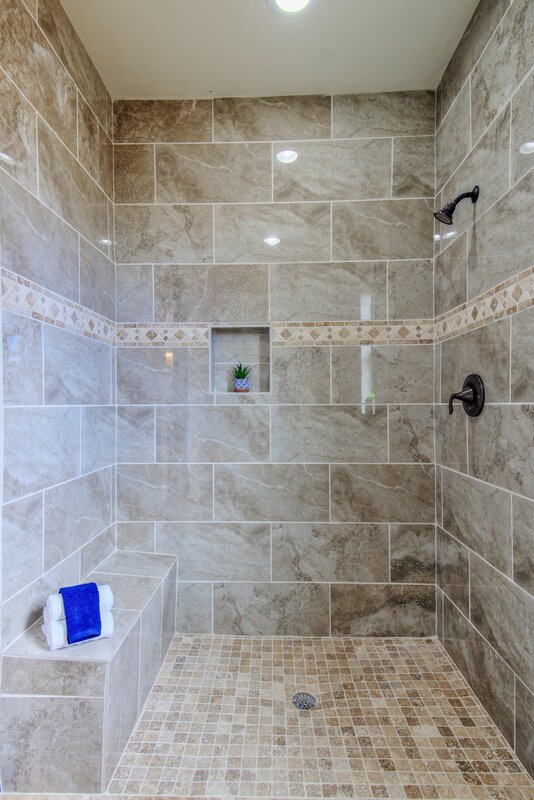 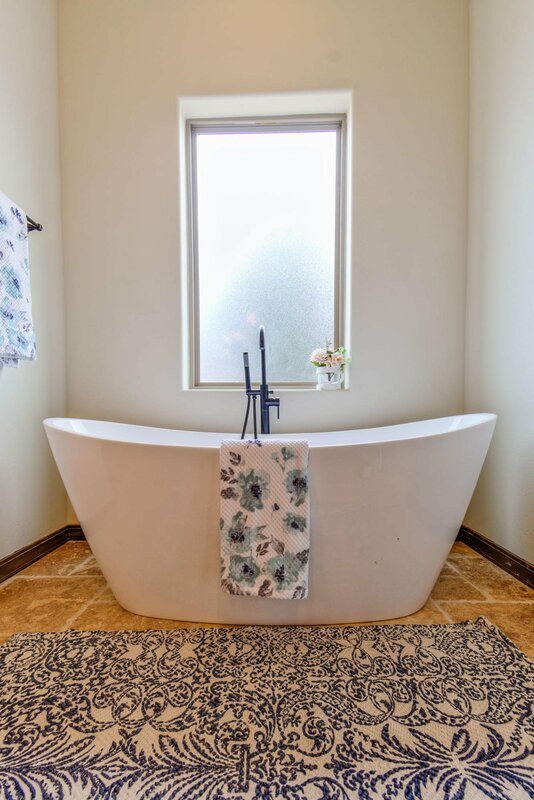 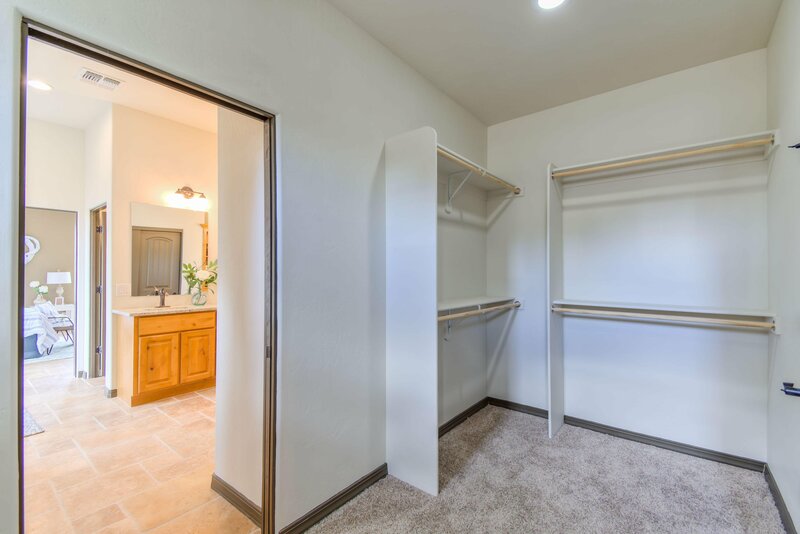 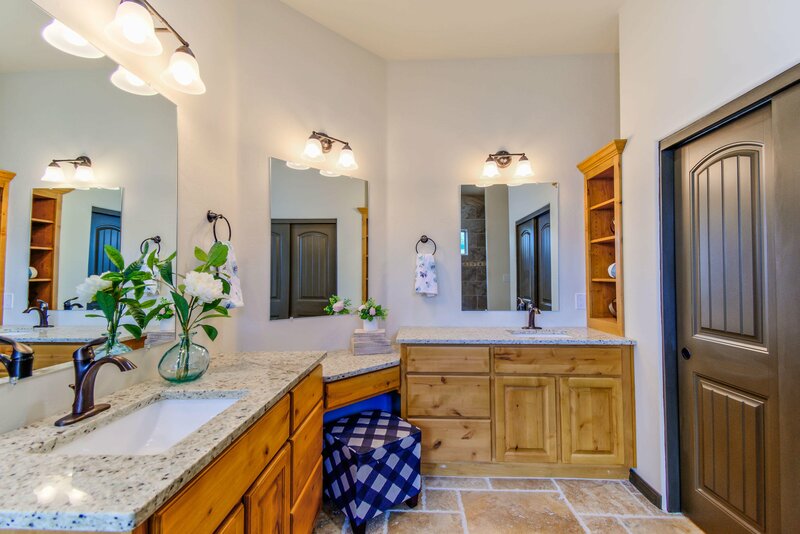 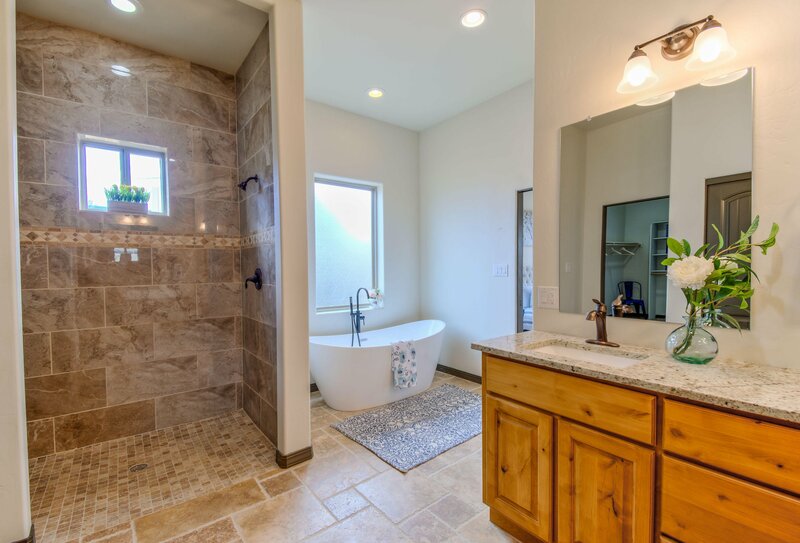 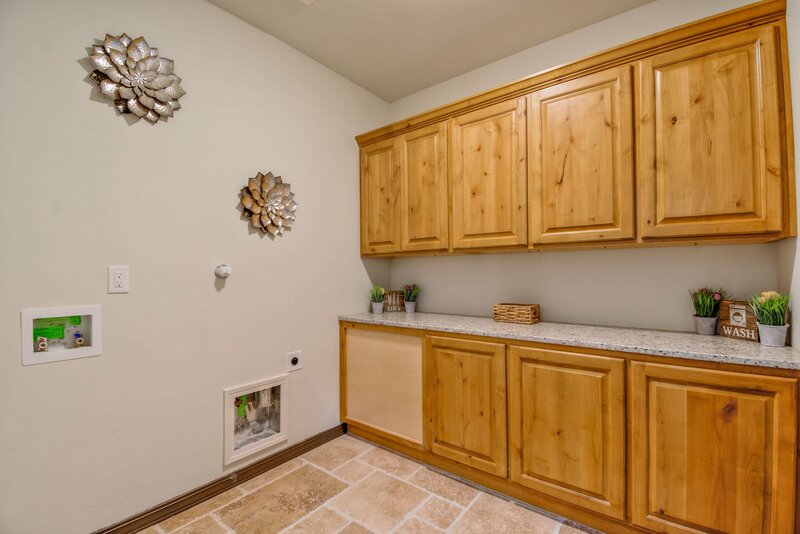 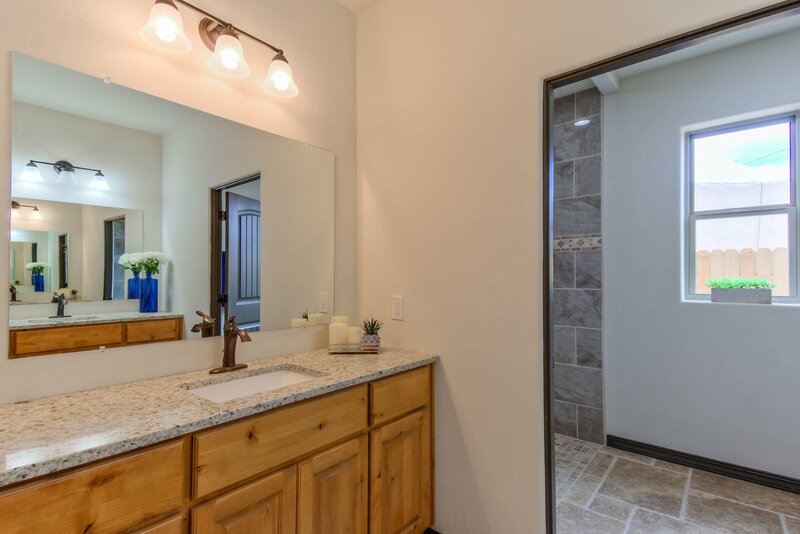 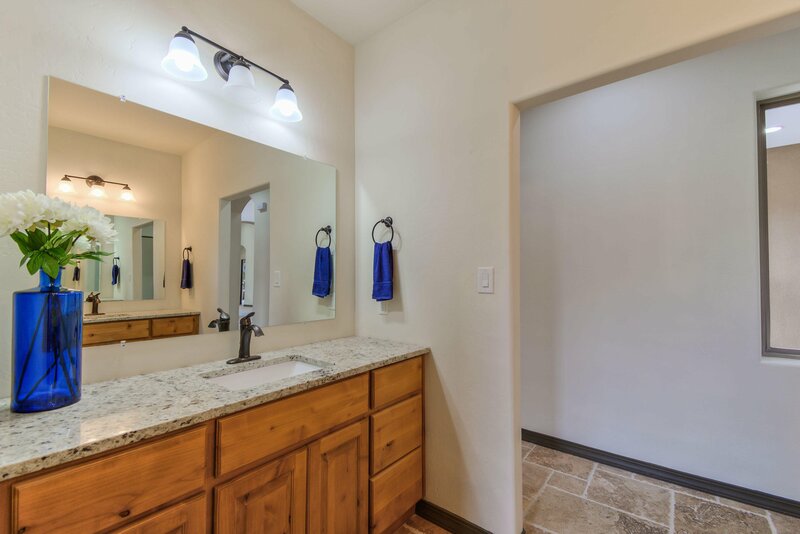 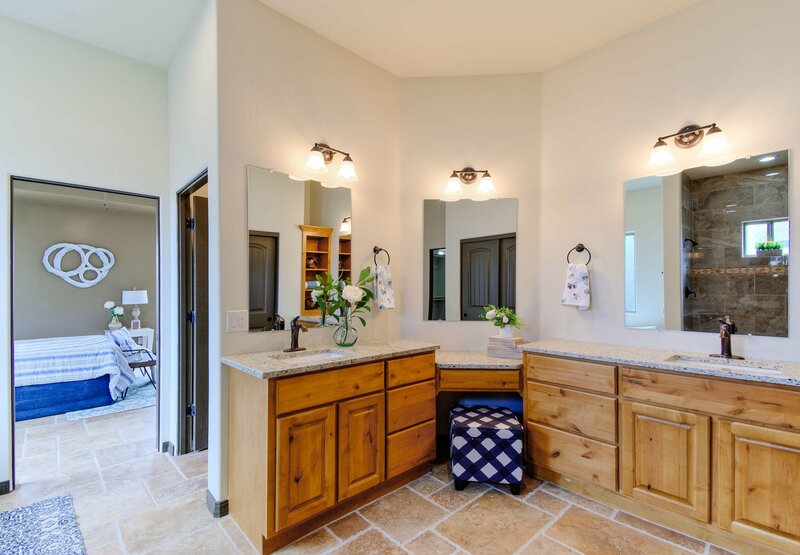 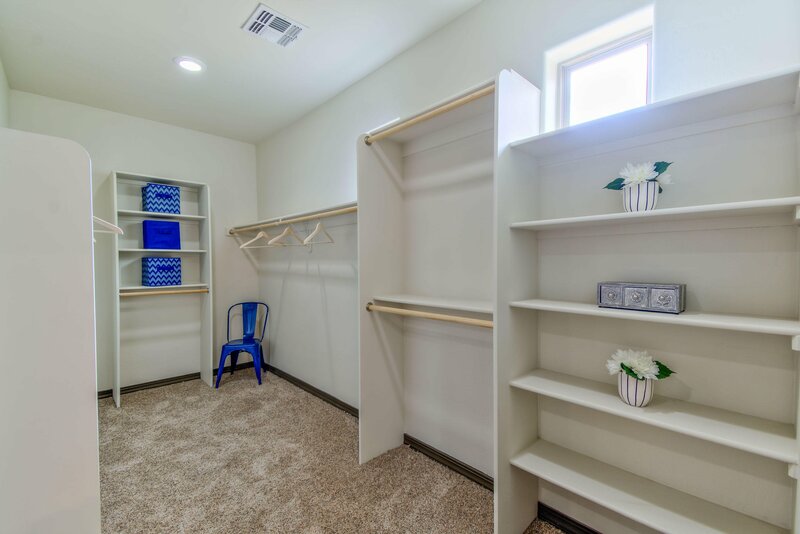 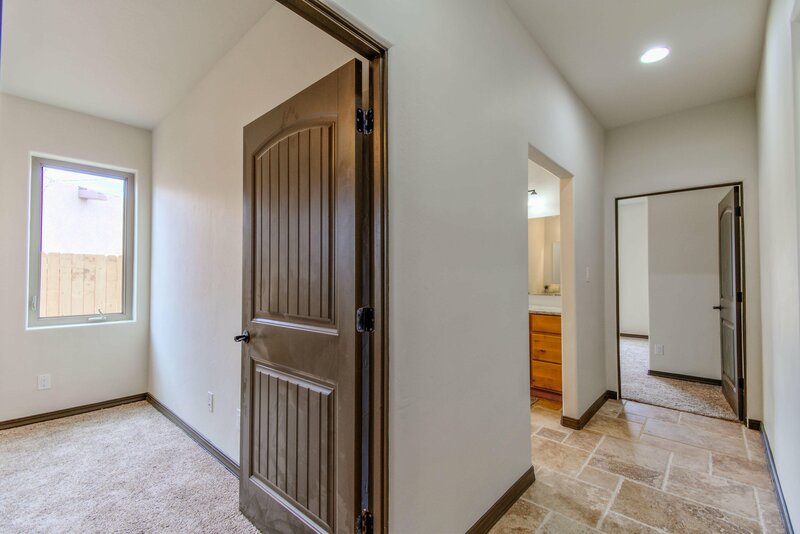 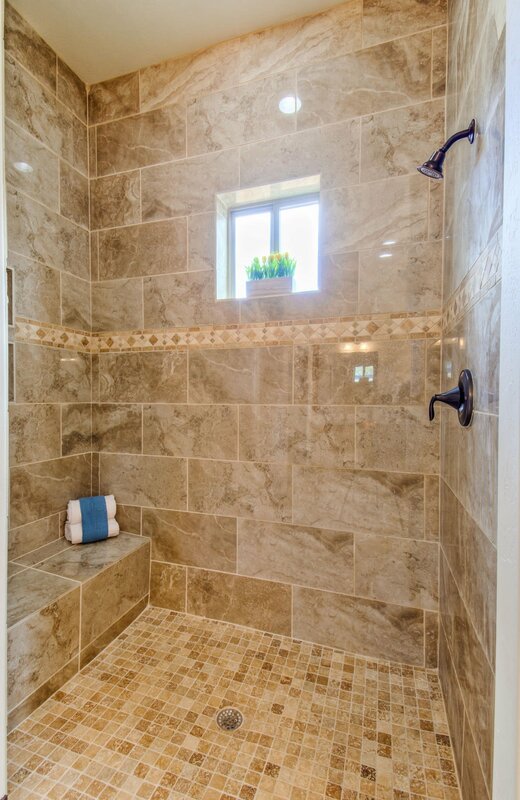 Relax in the private bath with his/hers sinks and a vanity area, freestanding tub, massive shower with custom tile surround and a dream closet with built-ins! 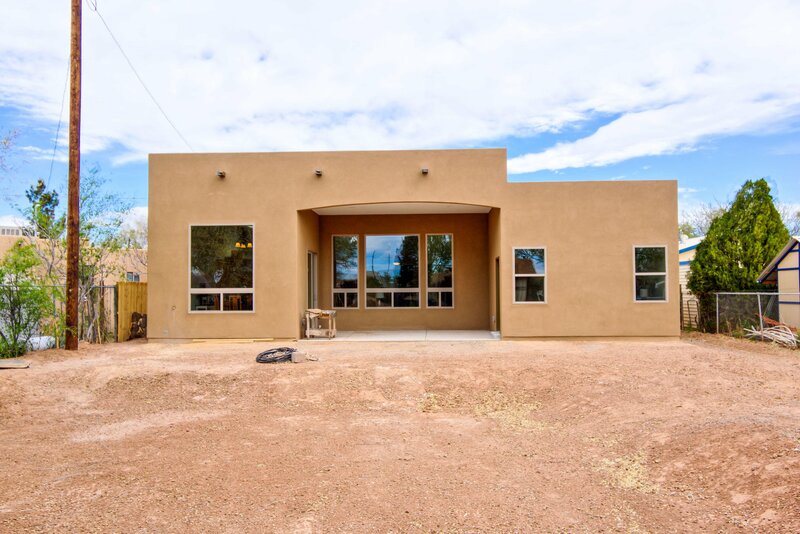 Just minutes away from the Rio Grande!